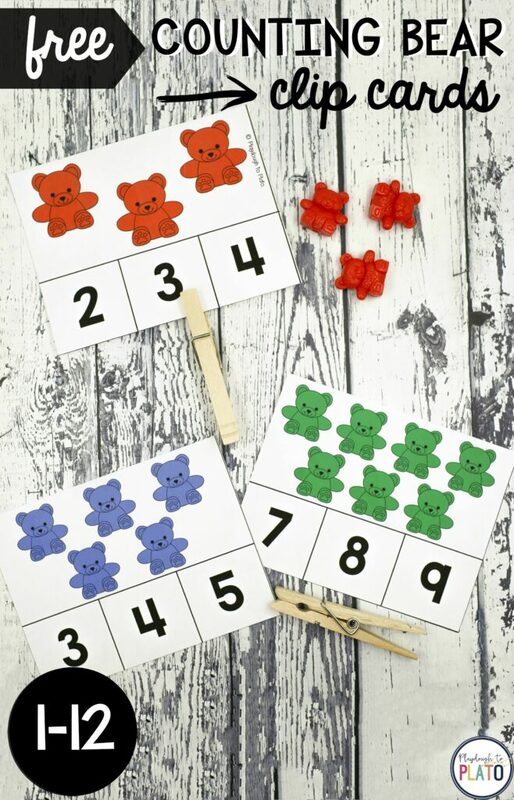 Counting bears are such a motivating math manipulative for young children. 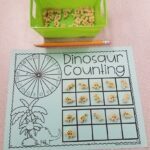 They’re great for practicing patterns, graphing and (of course!) 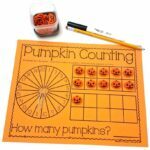 counting. 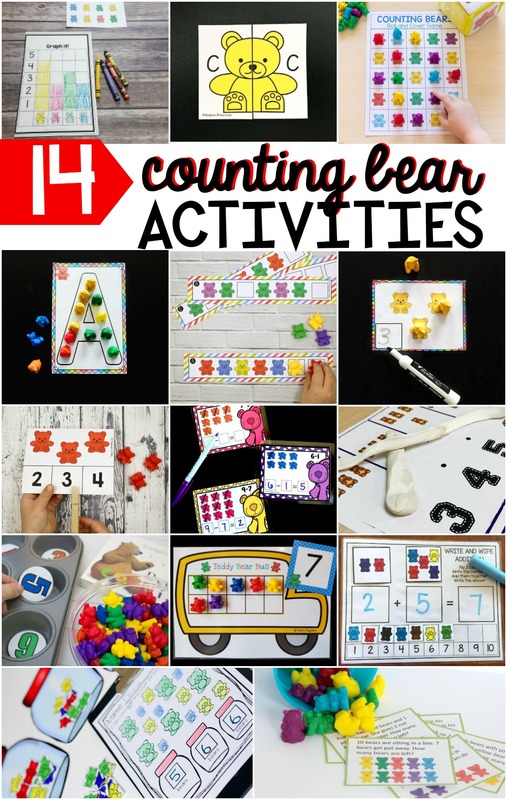 Bring a big dose of hands-on fun to ordinary number work with this colorful batch of counting bear clip cards. 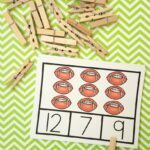 They’re a playful way to learn the numbers 1 to 12! 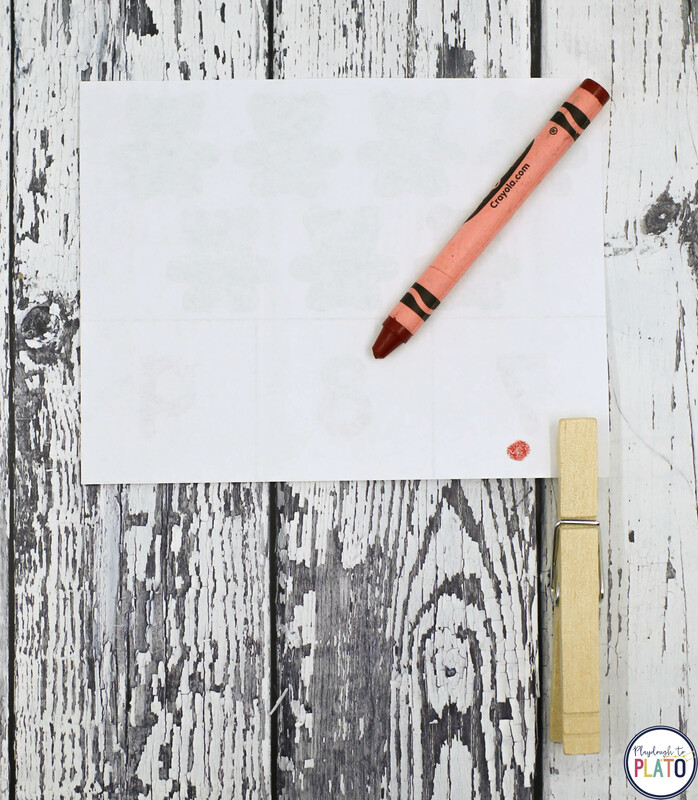 To prep the activity, I printed the sheets (below) on card stock to give them extra durability. 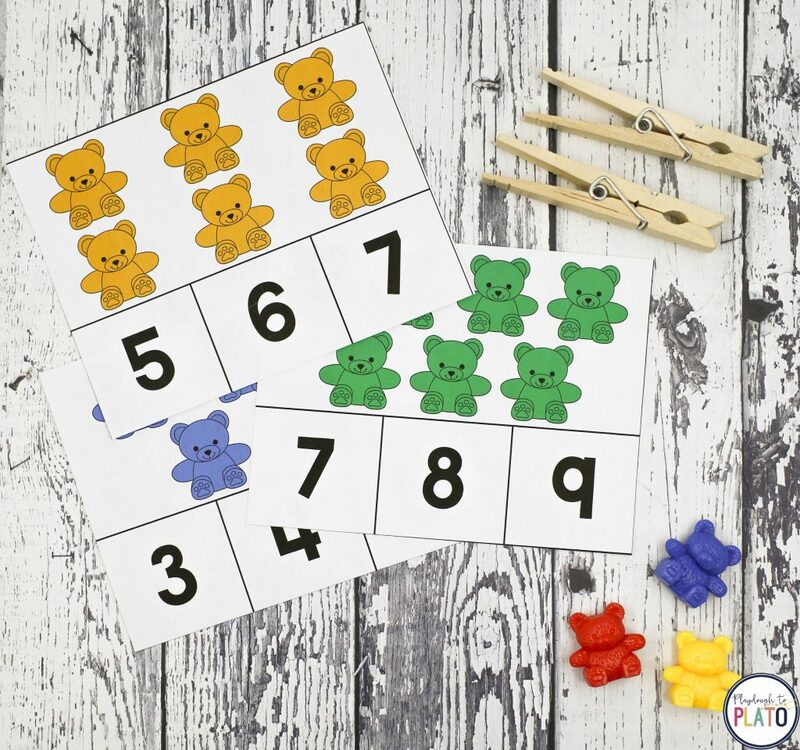 Then I cut along the lines to separate the cards and grabbed our stash of clothespins and counting bears to round off our supplies. I wanted to make the cards self-check so I clipped the correct answers and flipped them face down on the table. I marked each clipping spot with a small dot so students could easily check their answers later. Then it was time for the fun to begin! 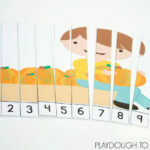 Little Sister (age 3) happily grabbed the top card in the pile and counted the number of bears: 1, 2, 3. 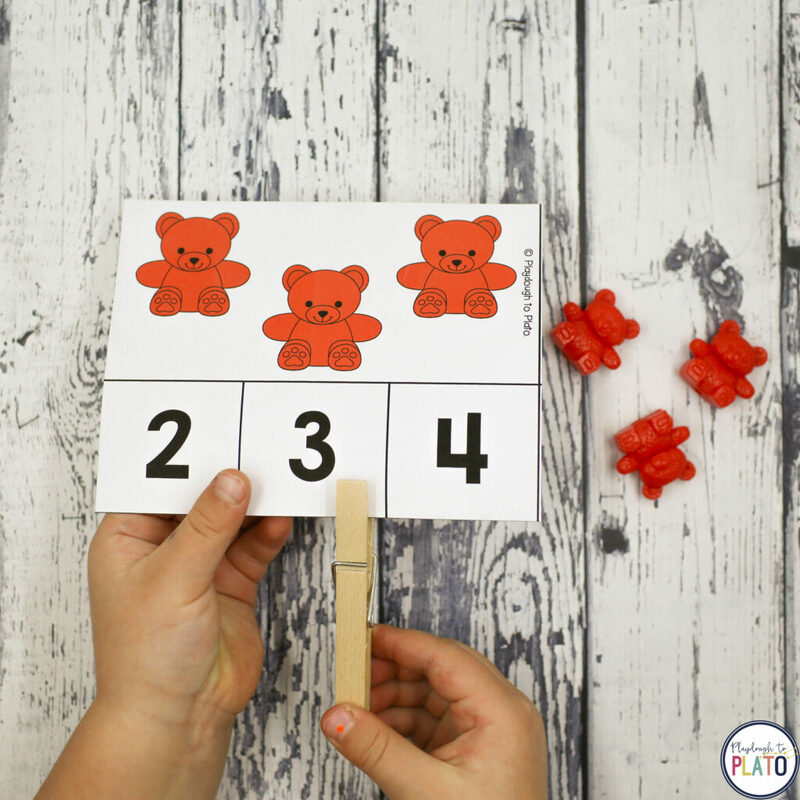 Then she counted out a matching pile of three real counting bears and clipped the 3 on her card. 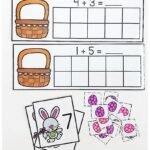 The multiple steps reinforced her one to one correspondence and number recognition. Little Sister placed the card to the side and grabbed the next one: a five! One card after the next, she happily counted her bears and clipped the matching number. Ready to play?! 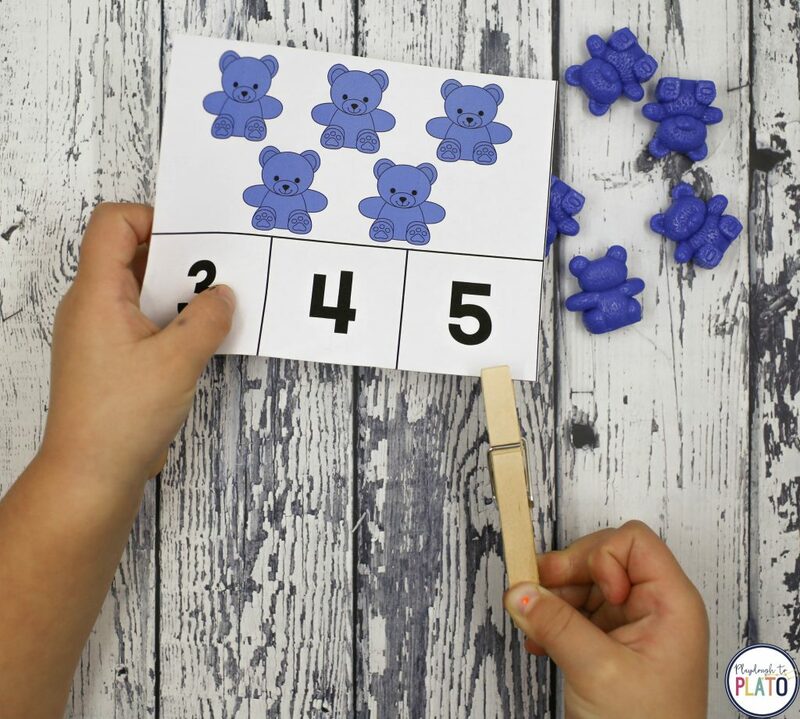 Click the blue download button below to snag your free batch of clip cards and then find more counting bear ideas to try with your kids. 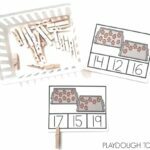 Would love to have this resource, but cannot get it to download. 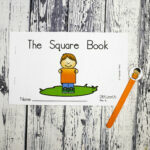 I have used this site before with no trouble. After typing my name and email, then clicking the get it now button, the button turns a lighter shade and is no longer clickable but nothing else happens. Finally figured this out! Cannot access your downloads with Chrome, but did have success when using a different browser. Thank you so much for reaching out and letting us know. Technology can be a bit frustrating sometimes. Please make sure that you have the most recent version of Adobe Reader Other downloaded onto your computer.